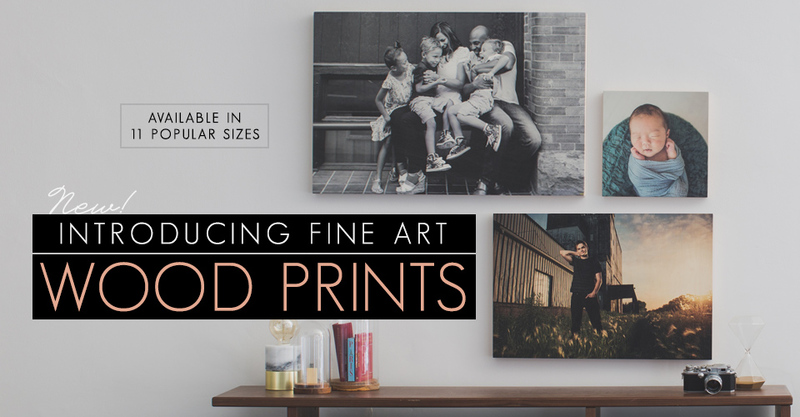 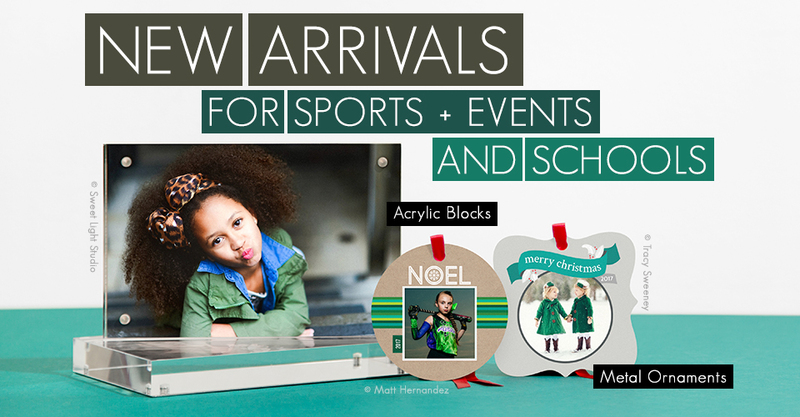 Wood Prints – the newest addition to our collection of Wall Art products. 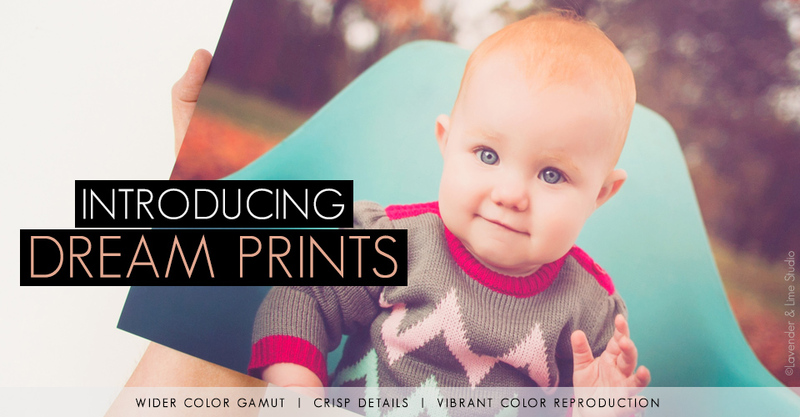 Check out the latest advancement in professional printing technology. 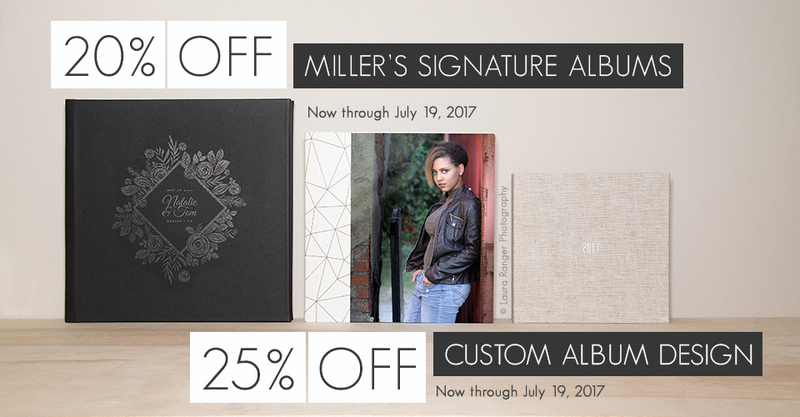 Now through July 19th, enjoy 20% off Miller’s Signature Albums in ROES and Designer Plus.